Heihachi - Tekken Tag Tournament 2 Game desktop wallpaper, Tekken wallpaper, Heihachi wallpaper, Game wallpaper - Games no. 18197. Download this Heihachi - Tekken Tag Tournament 2 Tekken Heihachi desktop wallpaper in multiple resolutions for free. Tekken is an arcade fighting game franchise created and developed by Namco. Beginning with the original Tekken arcade game released in 1994, the series has received several sequels, as well as various home conversions and spin-off titles released for consoles. 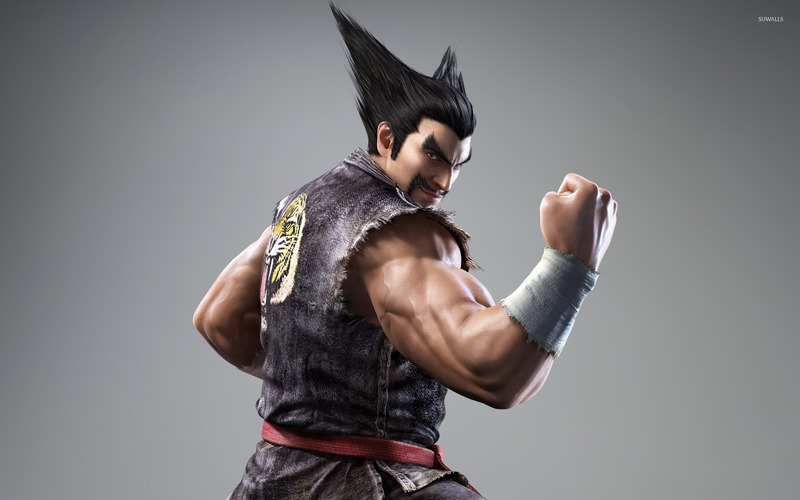 The story in each game in the main series documents the events of the fictional martial arts tournament, The King of Iron Fist Tournament, hosted by the Mishima Zaibatsu coorporation, with the winner being offered control of the company.